Xiaomi-backed wearable making brand Huami launched its AmazFit Pace smartwatch and AmazFit Cor fitness band in India. 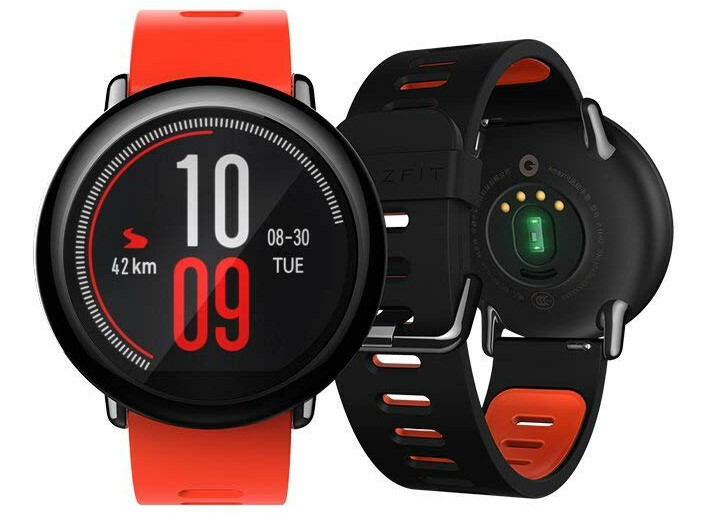 The AmazFit Pace smartwatch comes with a round dial sporting always-on LCD display, while the AmazFit Cor fitness band has a 1.23-inch display. Both the smart bands come with several new features. The AmazFit Pace is priced at Rs. 9,999 and the AmazFit Cor is priced at Rs. 3,999 in India. The AmazFit Pace comes in two color options – Black and Red while the AmazFit Cor has the only Black color option. Both the bands are available exclusively on Amazon India. Amazon India offers 10% cashback up to Rs. 100 on Visa cards which is valid until September 30. There is another 10% cashback of up to Rs. 50 on using BHIM UPI or RuPay cards which is also valid till September 30. The cashback is credited as Amazon Pay balance. The Amazfit Cor fitness band sports a 1.23-inch color touchscreen with 2.5D Gorilla Glass 3 protection. It has 316L marine-grade stainless steel housing and also has 5 ATM water-resistant rating. 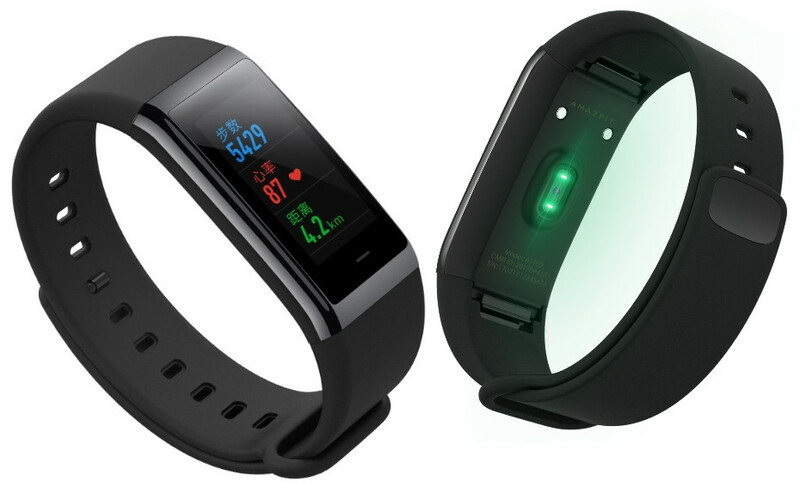 The features include heart rate tracking, activity, and automatic sleep tracking as well as exercise tracking. It features a 3-axis accelerometer for activity, exercise, and sleep tracking. It also shows messages, emails, calls & app notifications and 7-day weather forecast. You can also set alarms, timer, and use the stopwatch as well. It packs a 170mAh battery that promises up to 12 days of battery life. The Amazfit Pace smartwatch sports a 1.34-inch (320 X 300 pixels) Always-on LCD color touchscreen display. The smartwatch is powered by a 1.2GHz Dual-Core processor with 512MB RAM, and 4GB internal storage. It is water resistant with the IP67 rating. The features of Amazfit Pace include multisport tracking and you can get detailed analytics for more than 12 different sports. It has built-in GPS and Glonass to track your route and distance covered, and an optical heart rate sensor for heart rate zones. It also receives notifications for calls, messages, emails, and for other apps as well on the always-on display. You can also listen to music without using your phone. It is connected via Bluetooth and is compatible with both Android and iOS. Apart from the heart rate sensor, other sensors include a 9-axis accelerometer, gyroscope, magnetometer, barometer, and ambient sensor. The smartwatch packs a 290mAh Li-Polymer battery that can offer up to 5 days of battery life.